Denis Hevey is a highly skilled performance coach and consultant, with expertise and unique experience in motivation, performance and positive psychology. 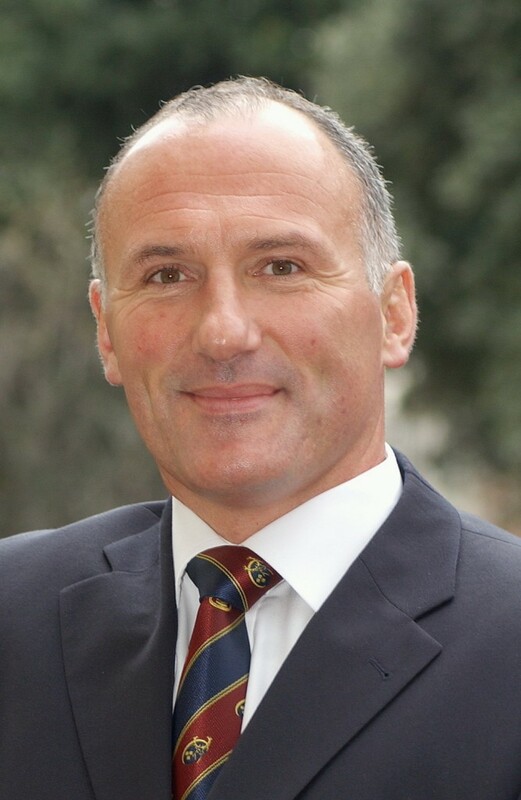 His rich leadership career at the helm of business, sporting, and military organisations combined with his academic background in applied positive psychology and coaching have rendered him adept at inspiring and implementing positive growth and optimal performance in individuals, teams and organisations. Denis’s areas of speciality include cultivating meaningful motivation, sustainable optimal performance, and positive leadership development for individuals, teams and organisations. His growing reputation for leading and implementing positive change is founded on an approach focused on building the mental skills and strengths to create positive, high-performance cultures. His innovative approach is characterized by facilitating business-people, sports-people, and teams develop the skills, strengths, and emotional intelligence that help them find their unique zone of optimal functionality. This is achieved by identifying the individual needs of each client and tailoring a bespoke solution based on identified strengths, evidence-based strategies, and proven interventions from the areas of positive psychology, sports psychology, performance psychology and neuroscience. This tailored approach promotes the realisation of superior, tangible and sustainable performance. Denis is no stranger to adversity, having overcome multiple serious back injuries which cut short an early promising sporting career and required multiple interventions over many years. More recently, Denis was left completely incapacitated following extensive surgery. Against all odds, within a year he fought back to regain his balance and ability to walk. He now practices a daily maintenance regime and is happy to be in the best shape of his life. His innovative strategic interventions, combined with his energy, passion and enthusiasm, have positively inspired individuals, teams and organisations to realise their personal and professional optimal functionality. Outside of the business and sporting world, Denis works with young people through programmes focusing on the healthy development of the next generation. These interventions, including the successful H.E.R.O. programme, focus on empowering youth and building on strengths to promote positive leadership, potential fulfilment, and growth in competence and confidence.